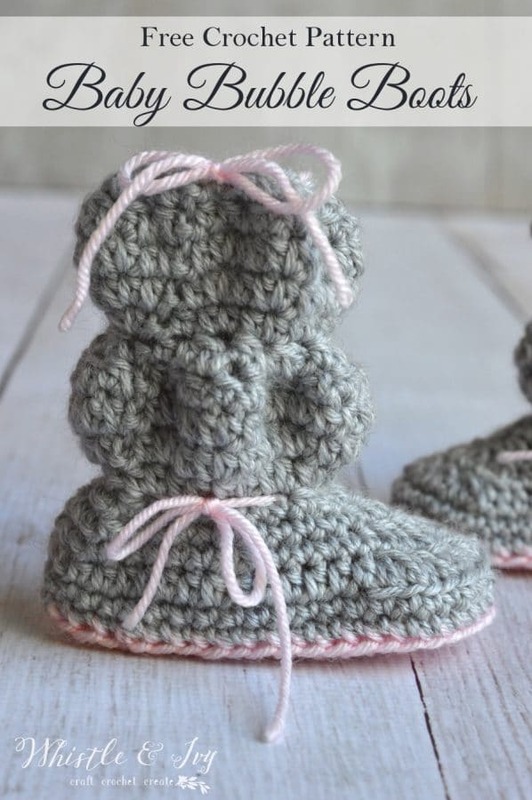 These darling crochet newborn baby booties are perfect for those tiny, newborn baby feet. These newborn baby booties work up quickly and are simple enough for any outfit. Layer over socks to keep those tiny feet cozy and warm! 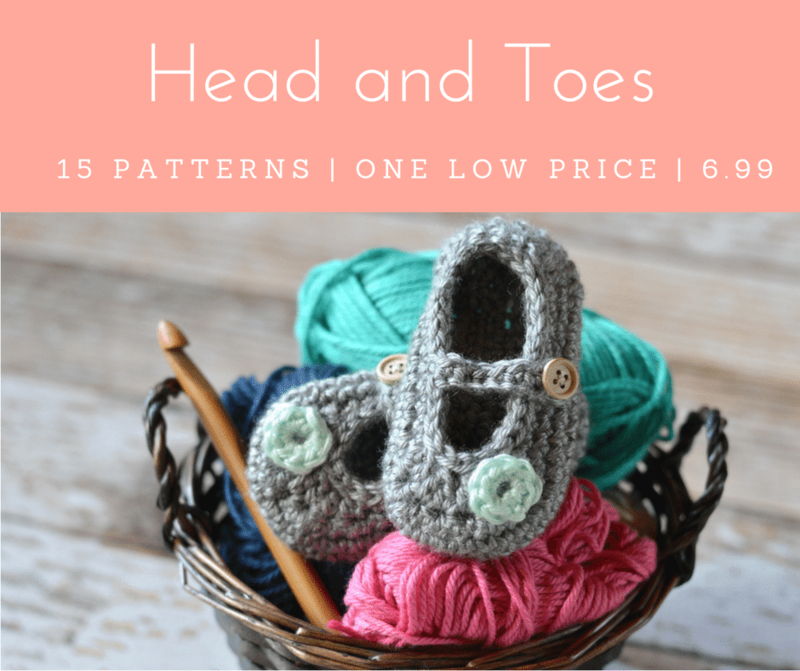 This free crochet pattern post contains affiliate links. Click here for more info. Lately, I have been working on a few rather large and cumbersome projects. It seems like things always take more energy and time than is expected, which is a bummer. I needed to take a step back, take a deep breath and work on something a bit lighter and more fun. I get an email every once in a while from a reader, requesting a specific crochet pattern. I love it! (sidetone: If you have any ideas, shoot them my way, I would love to create designs that you will love!). 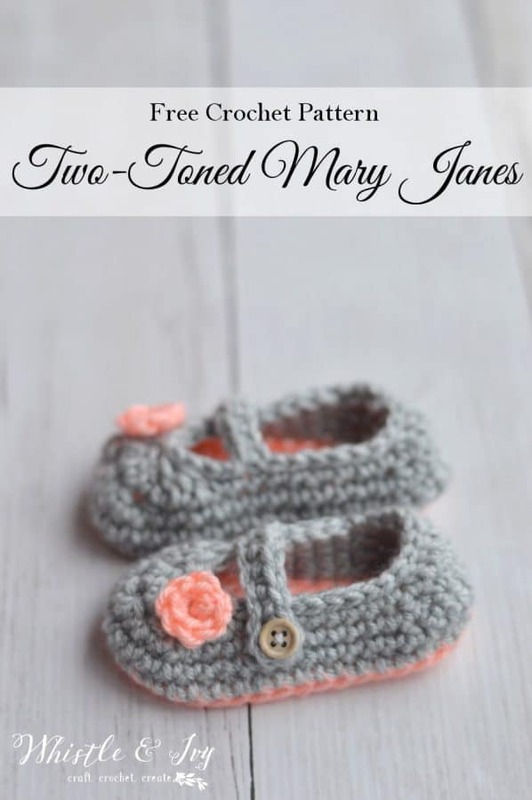 I got a request to make my Little Dot Mary Janes in two colors. This Two-Toned Little Dot Mary Janes pattern was just what I needed: a nice, fun break. These darling little bubble baby booties have a cute slouchy design, a very stylish and warm accessory for baby! Perfect for your winter baby or for your next baby shower invite. 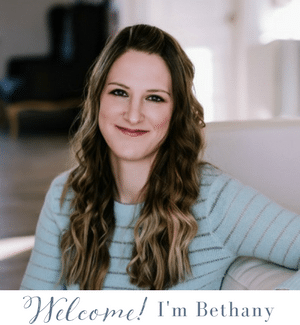 This post contains affiliate links, which means I get a small commission if you make a purchase at no extra cost to you. Thank you for your support! Happy weekend everyone! 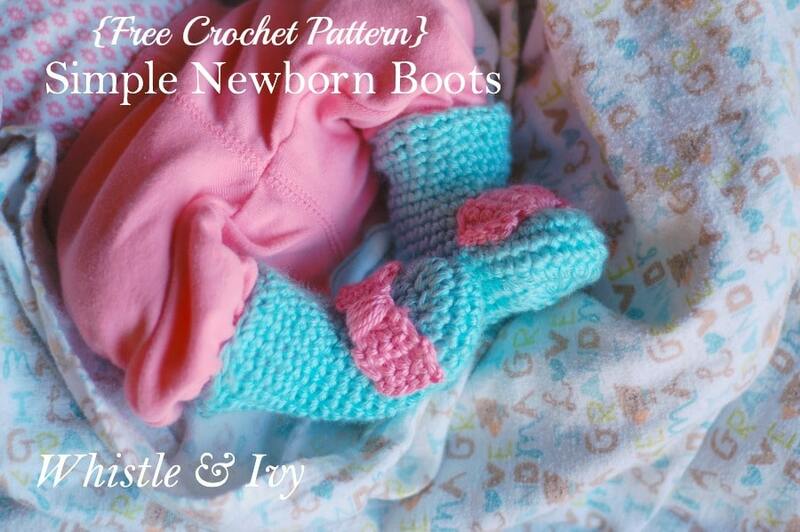 Today I am over at One Artsy Mama sharing the crochet pattern to these simple newborn boots. They are warm and cozy for little newborn toes, plus they actually stay on her feet (something that socks don’t really do!)! They are also very simple and work up nice and quick. So hop over and get the free pattern. I use affiliate links. For more info, click here. This week has been a bit crazy (and will be followed by a few more crazy weeks, yikes!). 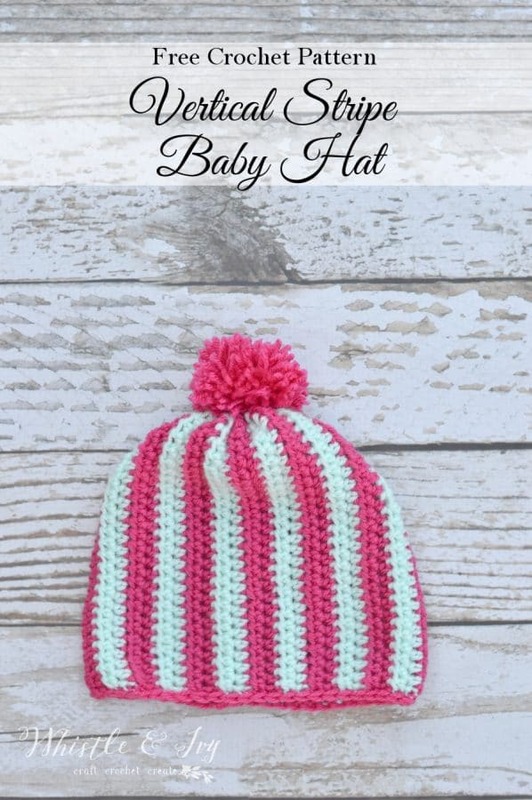 I wanted to share this simple vertical stripe baby beanie. I am a huge lover of stripes, and this Vertical Stripe Baby Hat turned out exactly how I wanted it to (that doesn’t happen very often! ).